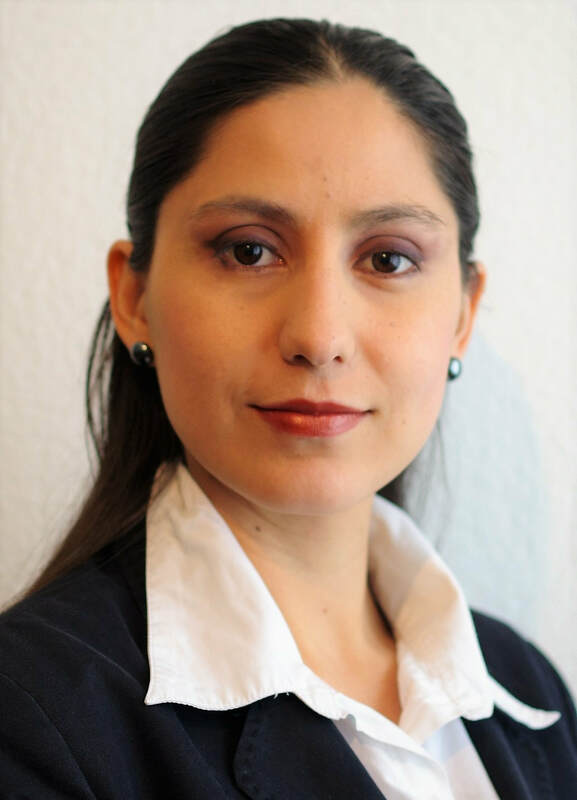 Daniela Paredes Grijalva grew up in Ecuador and has lived in the United States, Indonesia and Austria, experiencing the richness and challenges of difference across the globe. She has worked with Cultural Diversity in the academic and artistic sectors with the aim to showcase the plural expressions of culture for a more inclusive society. She has also worked in the field of Education for several years now focusing on languages and cross-cultural understanding. She currently lives in Vienna and works with an NGO in the area of human rights, particularly with migrants, women and girls. Her work is in direct contact with affected people, awareness raising, as well as in international advocacy and policy spheres. In Vienna she engages with different collectives dealing with economic inclusion, migration, feminism, and has launched a volunteer-based information service for migrants in Spanish. In the past she has focused on transnational policies and practices of social protection of migrants and their families. She is currently working on the links between environmental change and human mobility. Interests: Migration, women’s rights, development, human’s rights, alternative economic systems, climate justice, cultural diversity, inter-faith dialogue, cosmopolitanism, citizenship, cultural heritage, decoloniality, environment, sustainability.